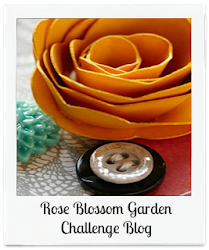 Hi, Welcome to our Stamp of the Month Blog Hop! 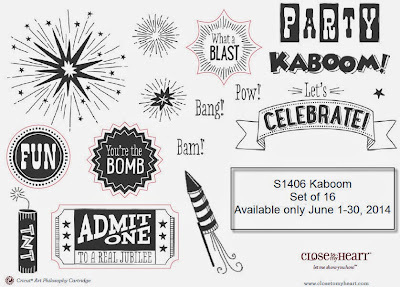 We will be featuring June's SOTM called "Kaboom", a cute set of 16 stamps. If you have come here from Wendy's Blog, you are on the right path! 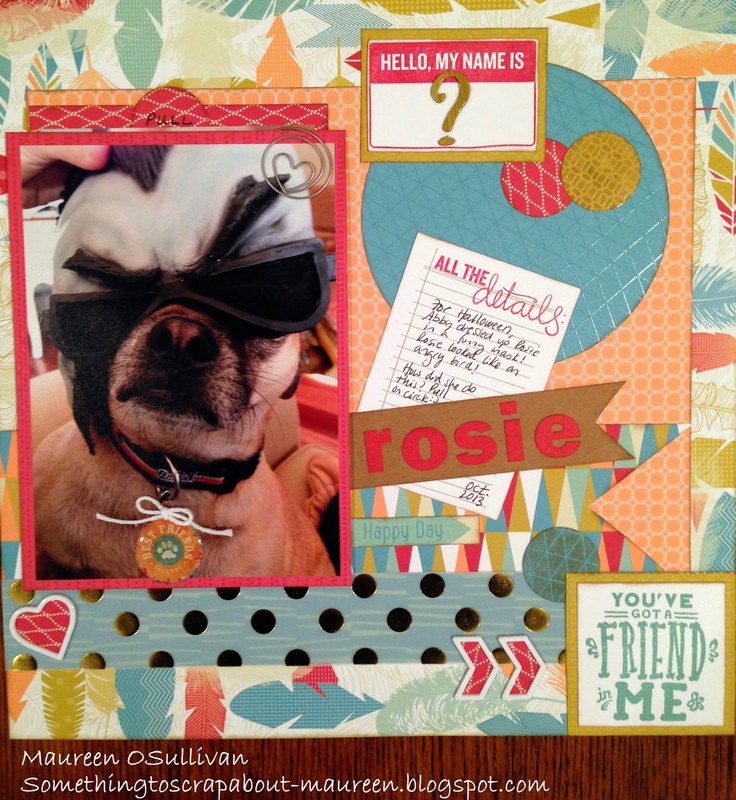 This month we have over 55 Close To My Heart Consultants sharing their creations using this month's SOTM and other great CTMH products on their blogs. Hopping is simple to do - just click on the link at the end of the post on each blog to move to the next one. If you get lost along the way, you’ll find the complete list of participating consultants HERE. I decided to use the SOTM on my unfinished LO. 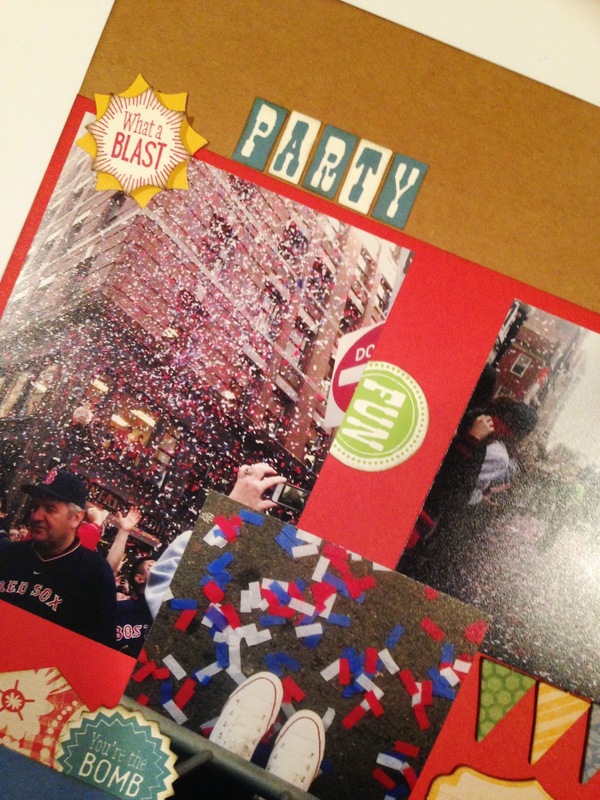 I did a 2-page LO of my daughter and her friends at the Red Sox World Series Championship party and put it aside. It was a bit plain and once I saw the June SOTM I knew I could finish the LO! First, I cut out 4 ticket stubs on the Cricut using the CTMH Art Philosophy Cartridge. I used Cranberry and Indian Corn inks. Next, I cut out the other shapes using Art Philosophy. My daughter says "you are the bomb" all the time-- love that saying! Here's a close-up of the second page. The stamp set even comes with the word Party! I hope you enjoyed this LO. 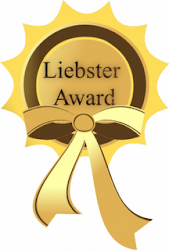 Please feel free to leave a comment or follow my blog. If you would like to purchase the SOTM and do not have a CTMH consultant, then please let me know or visit my store. Reserve your spot now by paying with Paypal, emailing, or calling me. If you are unsure of the 7 hour crop and would rather attend a class, then I'll be teaching two 2-page Layouts (LO) class. I will be posting cards class as well. 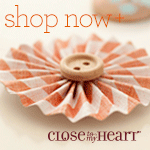 Included in the fee is a CTMH 12 page paper pack, embellishments pack and instructions. Cost $25. Materials are valued at $20. 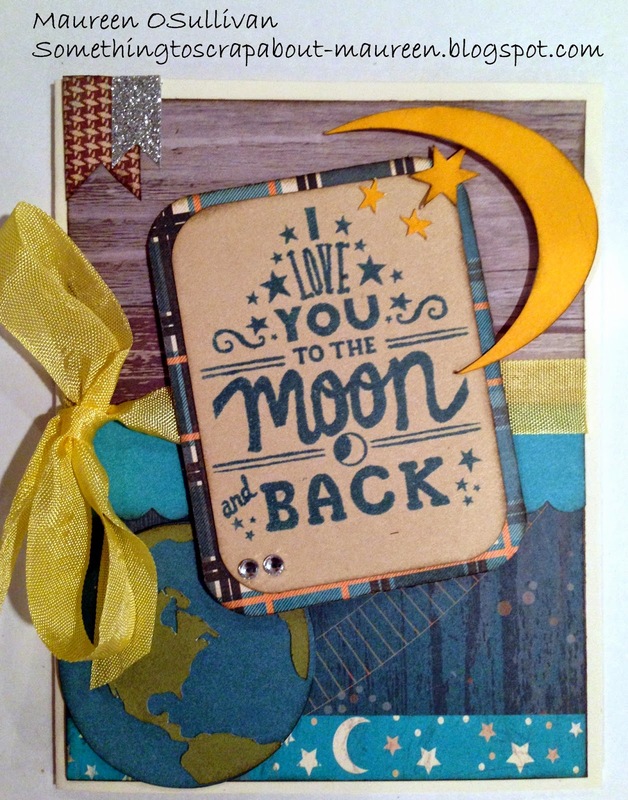 CTMH-- May SOTM-- Love You to the Moon! Hi, if you haven't checked out CTMH's May SOTM, then you have to! The set has lots of cute sayings like "You've got a friend in Me" and "I love you the moon and back". I just love these 2 sayings! When my youngest daughter was a toddler, I used to read the book 'Guess How Much I Love You'. The story was so cute. The baby bunny would say "I love to moon " and the father would reply "I love you to the moon and back". To me it meant I love you more or I love you unconditionally. Thinking about the from here to the moon and back, I thought it would be a good idea to cut out an earth and moon for the card. My kids are now grown up, but this card will remind me of all those stories we would read together. I still love them to the moon and back, however some days its to one way to Mars! Hello, here is my Timberline ensemble. I really loved this paper line! 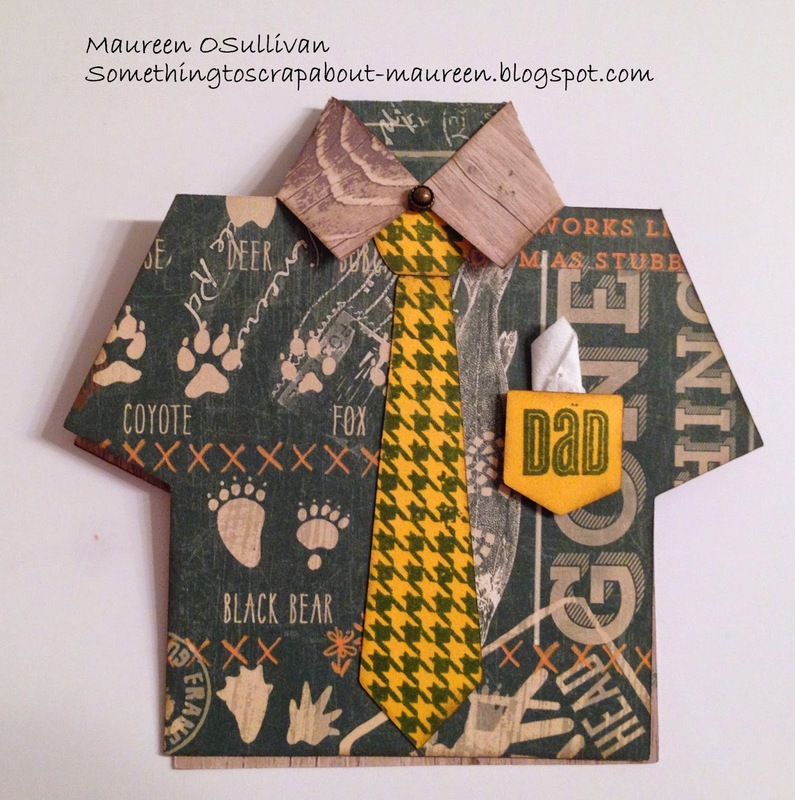 It worked well for the 2 father's day cards and the other 2 occasional cards. If you are not local and would like a kit then its still only $12, plus shipping. Hi, hope you had a nice weekend:) I was able to sneak in a couple of cards this weekend. 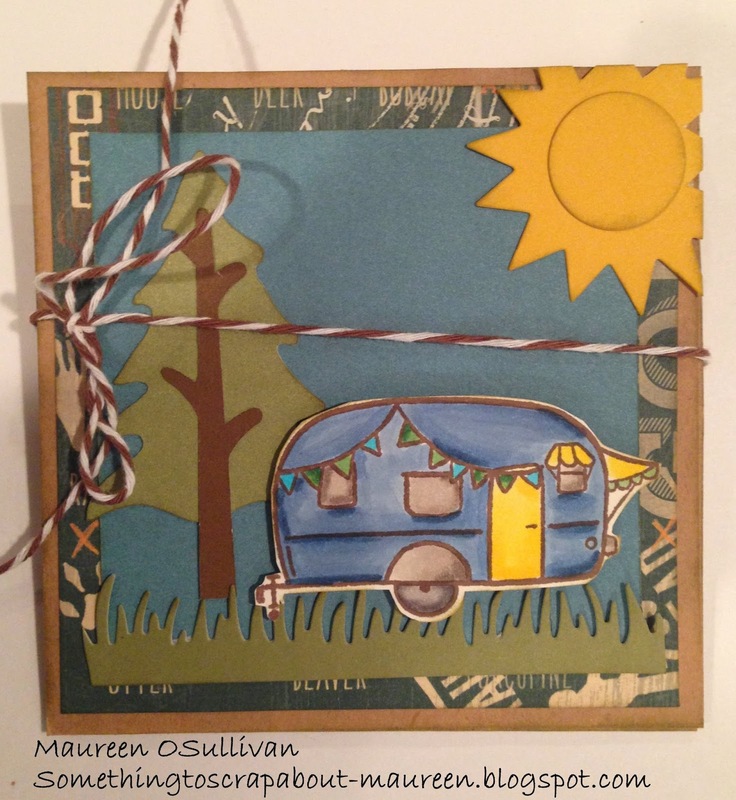 Camping or should I say vintage trailers or 'glamming' is so in. 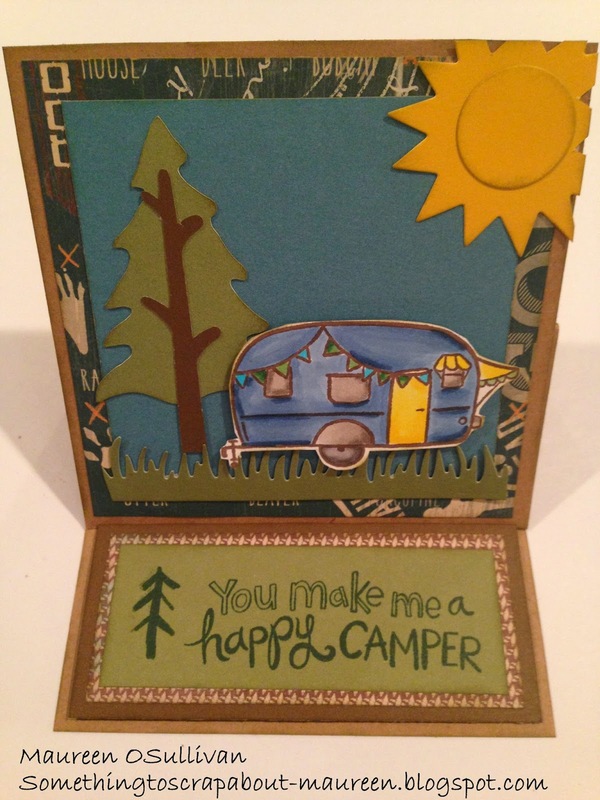 With this in mind, I was so happy to use CTMH 'Crazy Camper' stamp set. 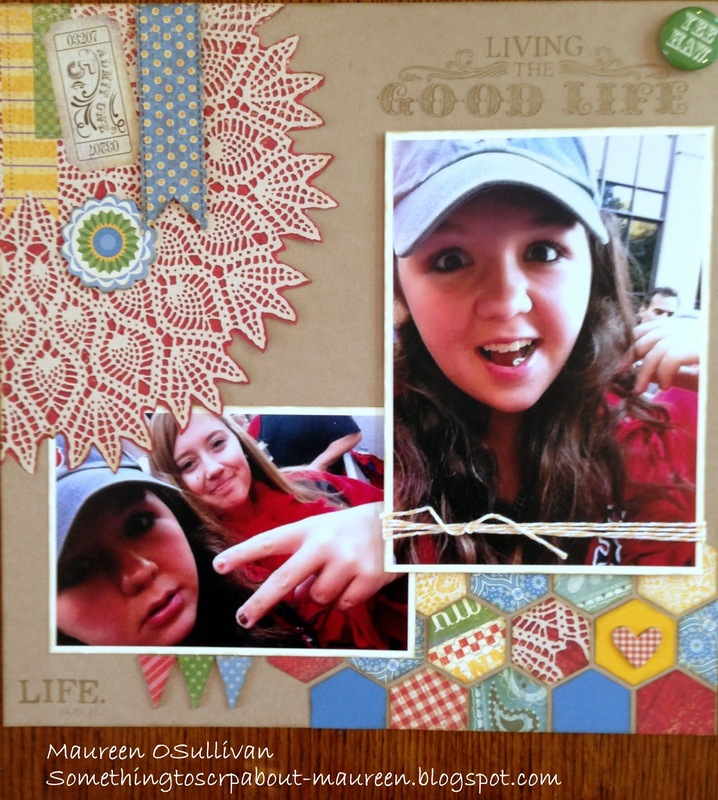 Because I do a lot of flat cards, I decided to mix it up and make an easel card. After I got the measurements right, it went pretty fast. I colored the camper in using my Copics markers. Love this saying! To make the tree, I used CTMH's Artbooking Cricut cartridge. The tree measures 2.75 inches. I used my 'die-mantics' to cut out the sun and grass. 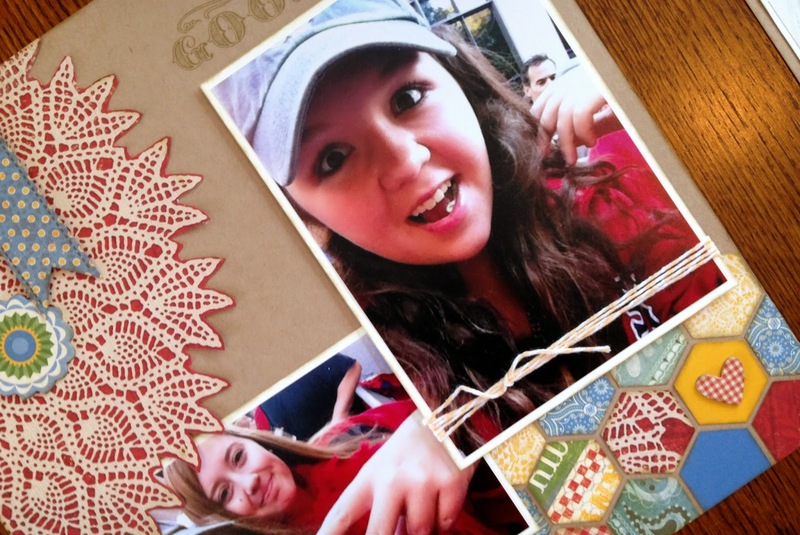 Here's a close up of the easel card. I wrapped some brown twine around the card. Thanks so much for stopping by. If you love this stamp set, then let me know. Hi, hope you are enjoying this Memorial Day weekend! Here's a one page LO that I did last month. My goal was to make it fast within 30 mins-- no fuss. I have a bunch of October Afternoon's (OA's) retired 'Seaside' paper line. Yes I hoard paper that I like! 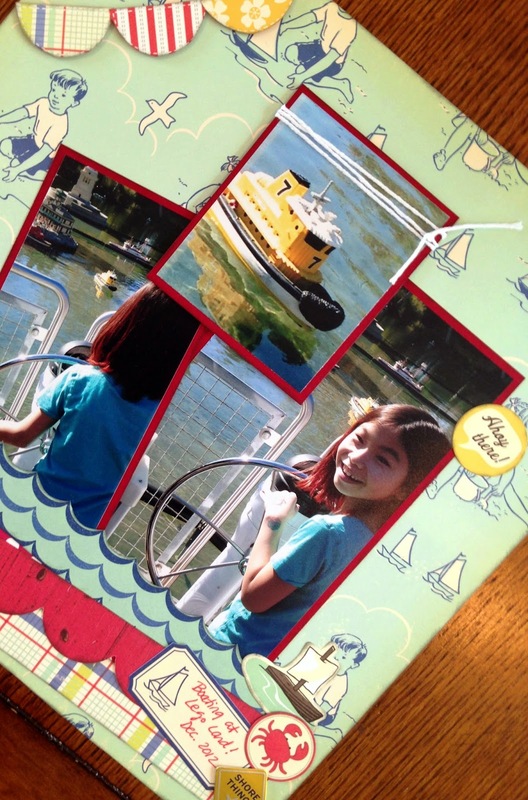 The paper worked wonderfully to document my daughter's boating experience at LegoLand in CA. To give the LO some pop, I cut out the banners and popped them up. 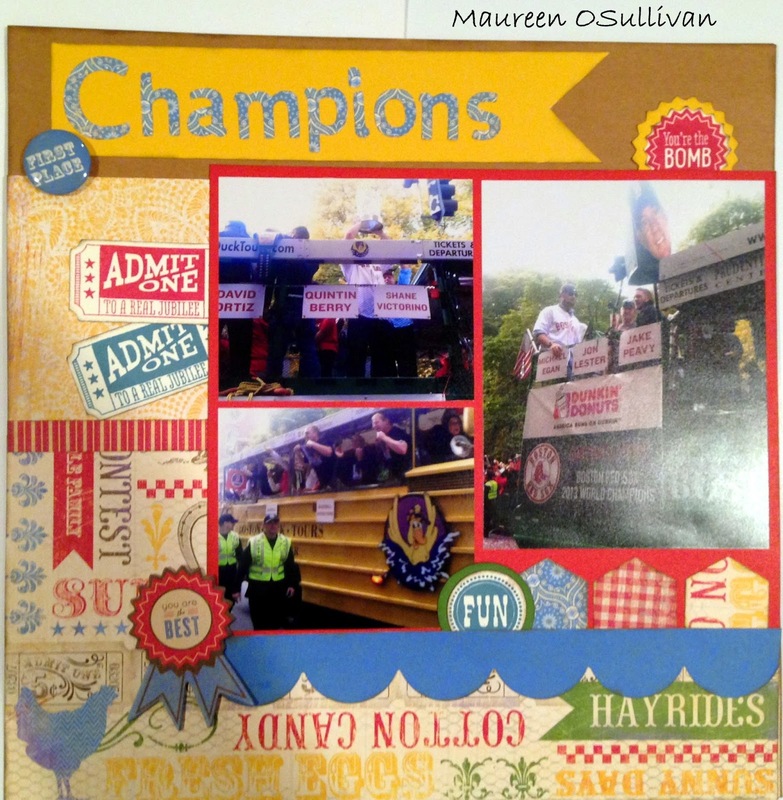 I backed the pictures using CTMH's cranberry card-stock. Here's a close-up. She did a great job driving her boat! Hello, I'm here with some Father's Day cards-- I know, I know.. we just celebrated Mother's Day! But its never a bad idea to get ahead of the game! For the first card, I was inspired by a sketch from Deconstructed-- #DS10. 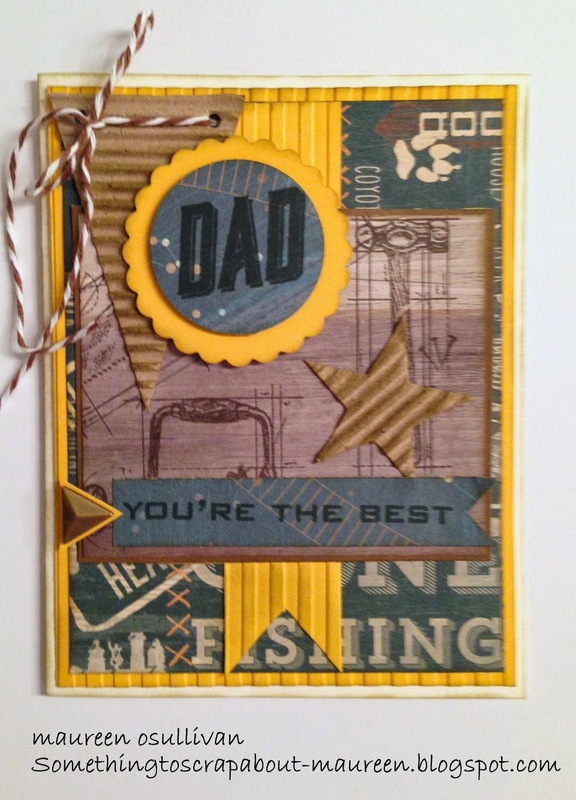 I used CTMH's "You're the Best" stamp set. I paired it up with the new Timberline paper line. 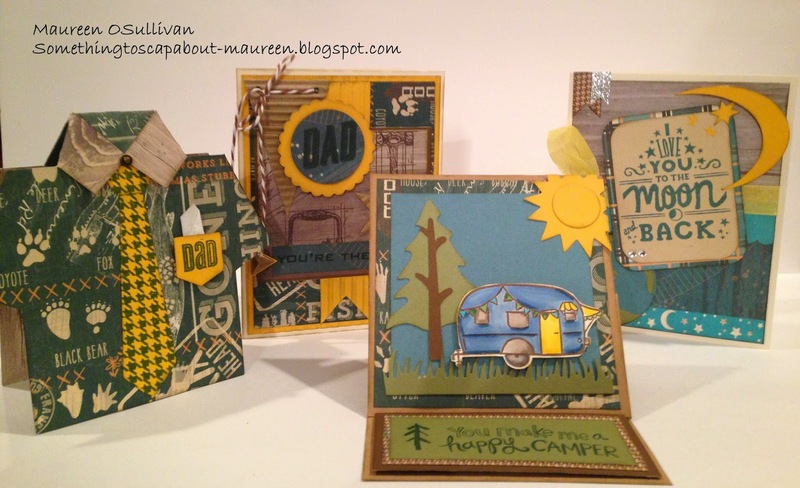 I had some left over chipboard shapes. 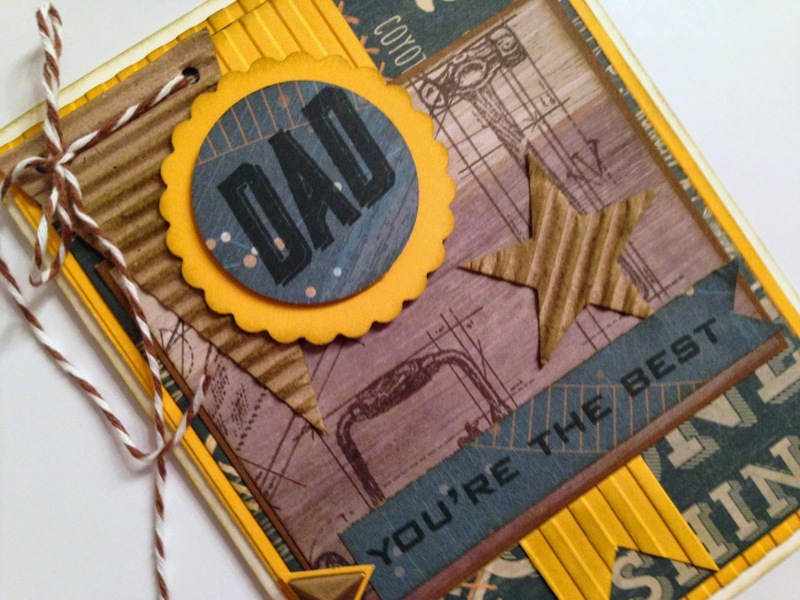 To give the yellow card-stock that same look, I used the new CTMH's Striped Embossing folder. 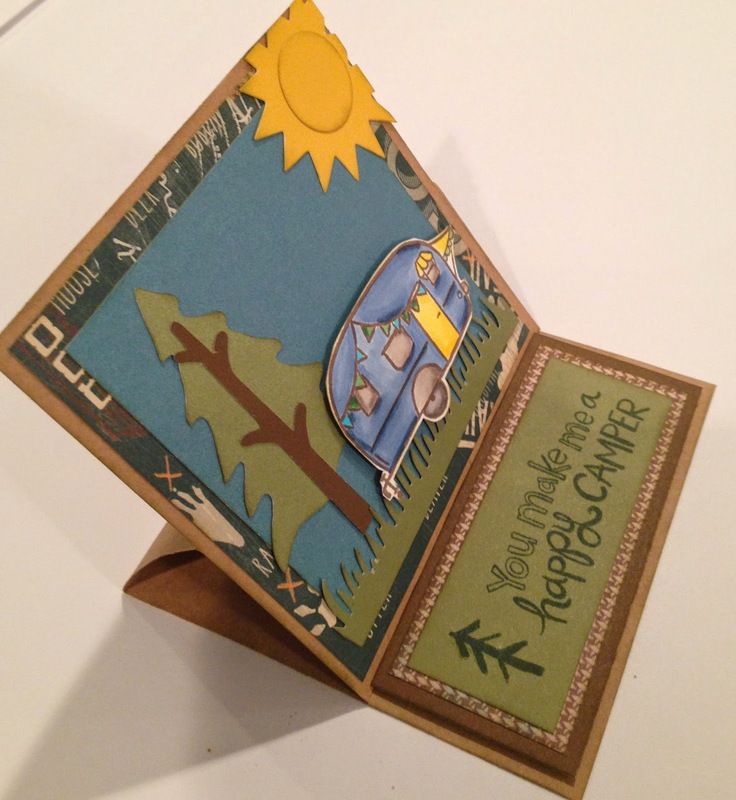 I used Ponderosa Pine to stamp the sentiments and inked everything in Desert Sand. Here is a close up. I randomly stamp the tools on the wood paper with Chocolate ink. Just like an ugly sweater contest, I'm sure our fathers could enter in an ugly shirt contest! With that in mind, I created this card by using the CTMH Artiste cartridge. I just cut it out 5 inches and scored it were the lines were. Sooo easy! Here are both cards. I'll be teaching a class with these cards in May/June. Have to make 2 more! Hello, for all us mothers out there, I hope you had a nice day! For everyone, I also wish the same! The weather here in Boston is beautiful today! Spring has finally sprung! Here is a quick LO that I did last week. It took me about 35 mins to complete it and that includes inking everything in Desert Sand. The photos are of my daughter outside Boston's Museum of Fine Arts. During the fall, we went to see the Singer Sargent display. It was truly breath-taking! Here's a close up of the LO. You'll see many layers here. The Skylark paper has that vintage shabby chic look. To give the LO some height, I used the Skylark Dimensionals and Assortment pack. I also cut out 3 arrows and popped them up. 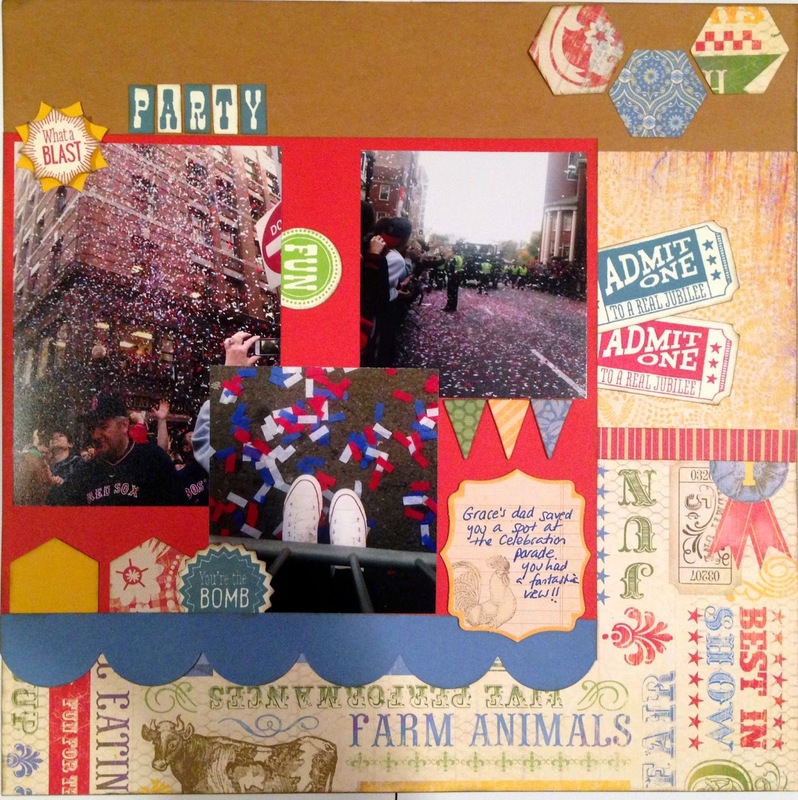 If you love this paper and want to create a similar or the same LO, the CTMH supplies are listed below or contact me. 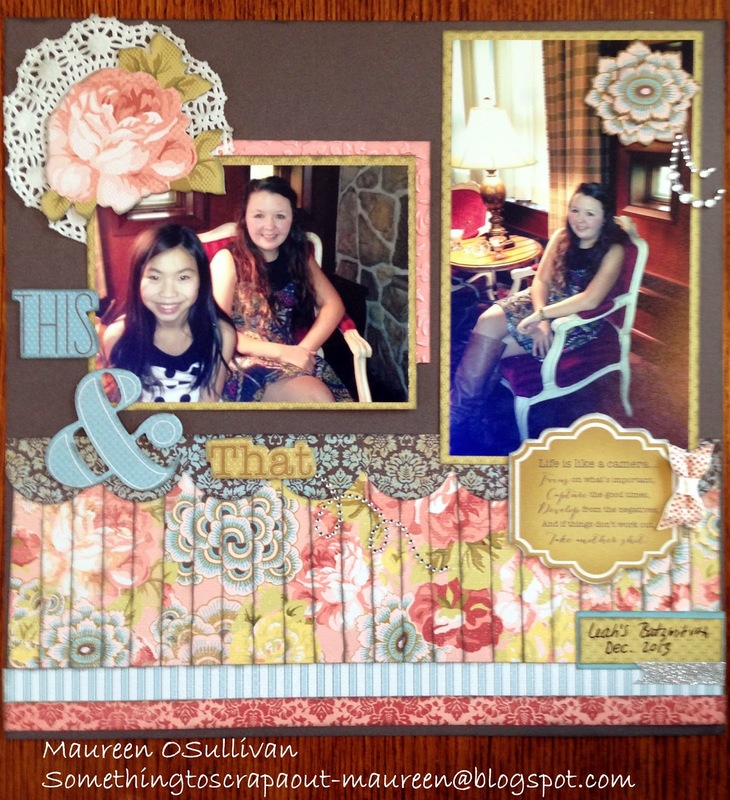 Hi, here is another LO that I did this past weekend at scrapbook retreat held by a local scrapbook store, Right At Home Scrapbooking. If you are in the Massachusetts area, then be sure to check out this store-- let's keep this craft alive! 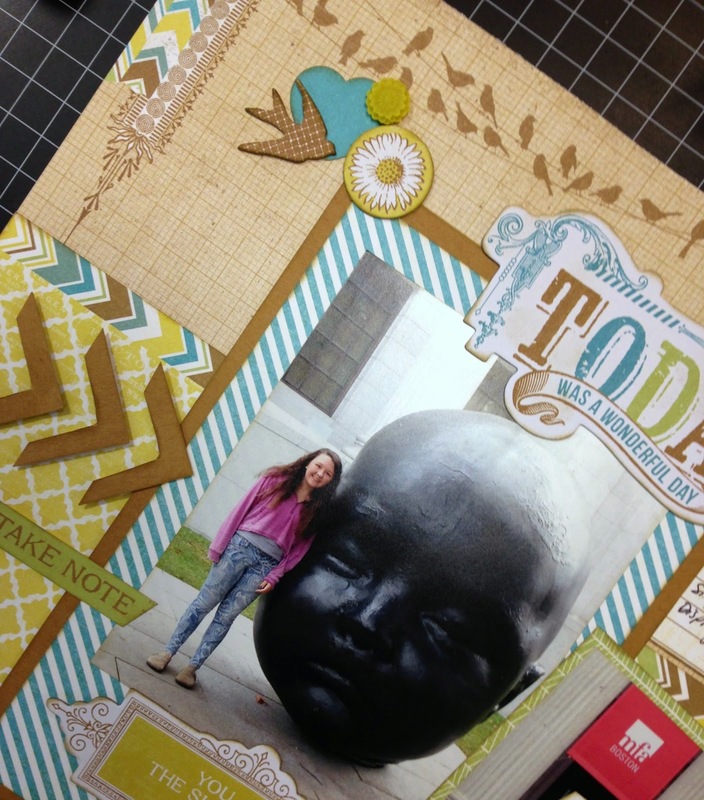 For the LO, I used CTMH's Jubilee Workshop On The Go (WOTG). The workshop comes with a pack of paper, a D-size Stamp, coordinating embellishment, extra cardstock, durable triangles and instructions. I choose to do my own thing on this first LO. 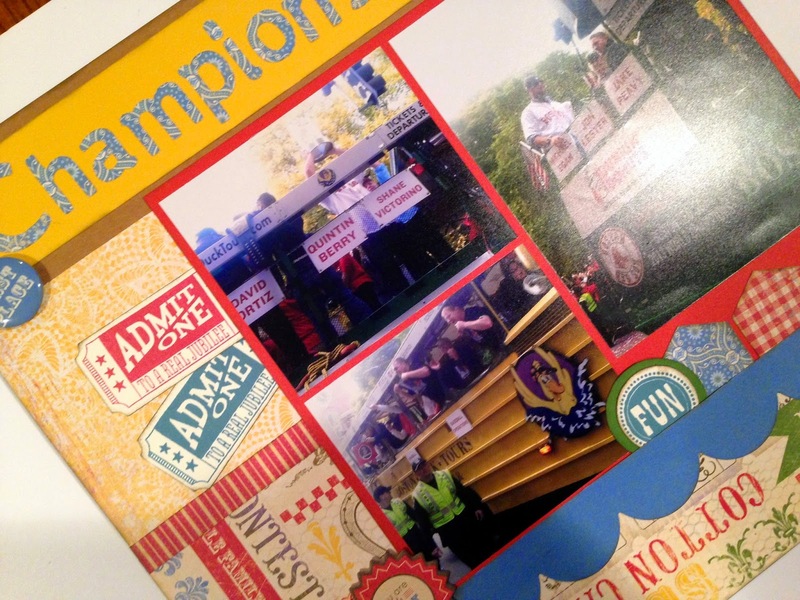 These pictures were from the Red Sox Parade in Boston. The Soxs won the World Series in 2013. This is our 3rd championship after not winning since 1918!! My daughter and her friends attended the celebration. To do the LO, first I used a hexagon punch and punched out a number of hexagon shapes. Then, I cut out the red/white doilies from the paper pack. I also added some Jubilee Complements-- chipboard. Here is a close up of the first page. The saying-- Living the Good Life-- is from the WOTG kit. I simply stamped it on the cardstock using Desert Sand ink. So easy! I also used a few saying from the Hostess stamp-- This is Good-- on page 9 of the catalog. Of all the LO's that I completed during the weekend crop, this one got the most 'ooo's and aw's'. The Jubilee line from CTMH is very versatile and colorful. Let me know if you would like a kit. Hi, I'm back again with another LO. For this 2 page LO, I used Basic Grey's (BG's) Persimmon paper line. I saw a technique on Pinterest that I just had to try-- sort of a quilt look. I did this by punching out a bunch of squares, inking them, and then placing them at an angle. It was very simple, but add a wow to the LO. I've been using paper doilies lately. You can find them in the baking section of your local AC More or Michaels. Because the doilies are see through, I cut out a circle in white card-stock to put behind the doily. Here's a close up of the squares. 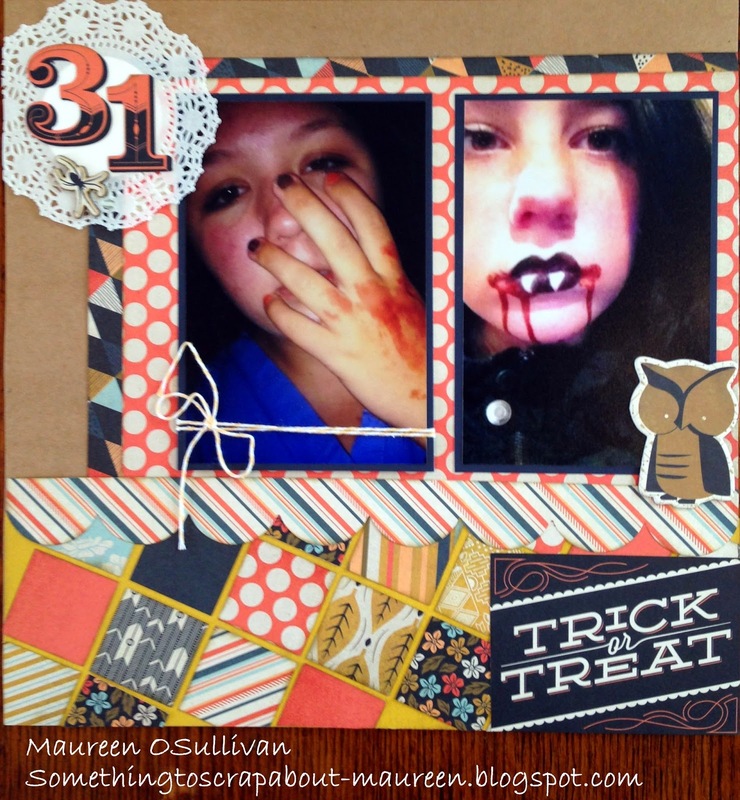 Below is a LO that was inspired by page #30 of the current catalog. This weekend, I tried 4 new techniques. Take a quicker look to see the first technique! Check out the floral pattern. I cut strips .5 inch wide and 4 inches long. I then inked it using Slate ink. 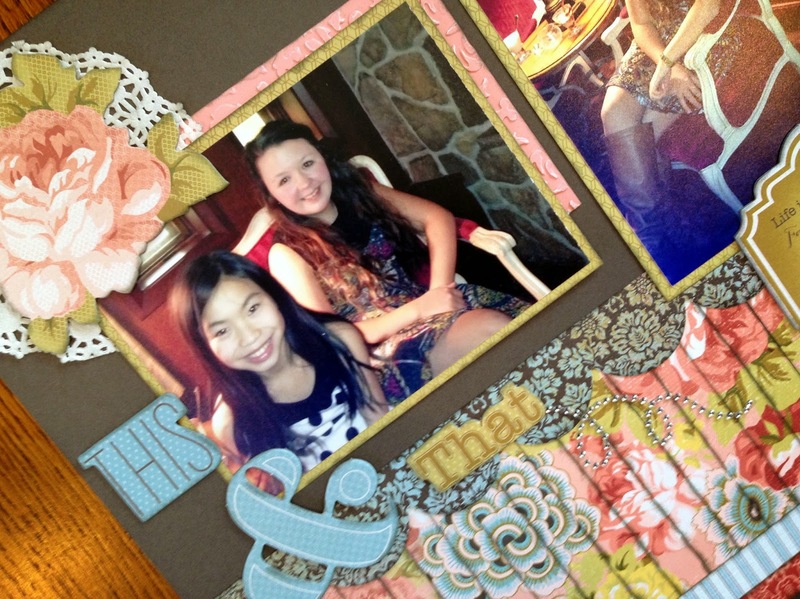 I will admit that putting the pieces together took some time, but my fellow crafter, Vicky, had a great idea. 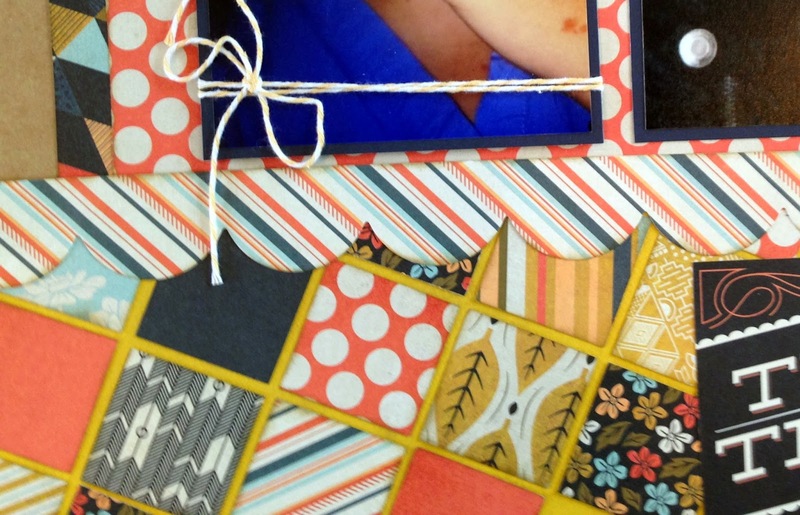 She used washi tape to keep the pieces in place until she was able to tape it down. For the embellishments, I used the coordinating Ariana dimensional shapes and little bow from the Ariana Assortment. I also used some bling flourishes. 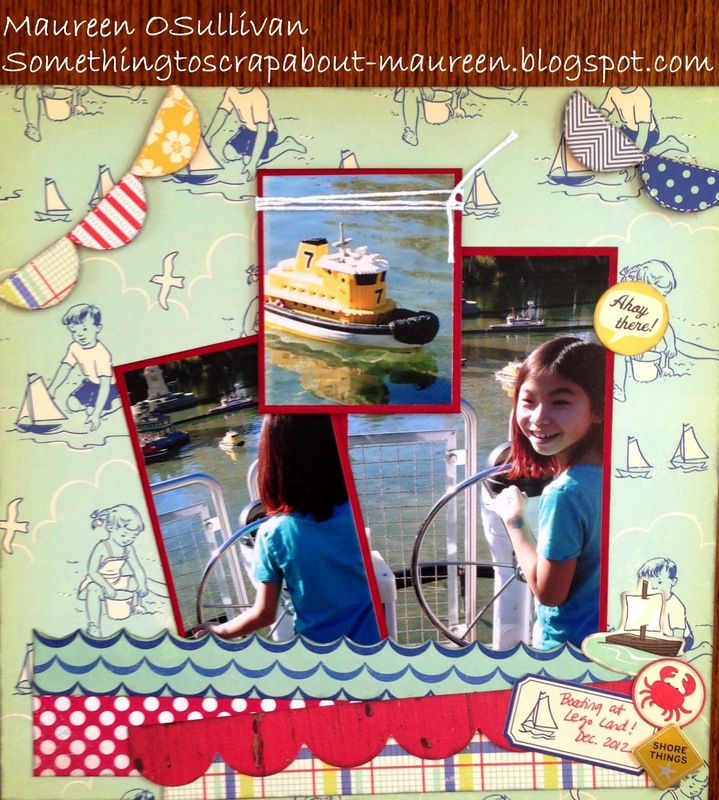 Hi, I hope you can craft this weekend in order to celebrate National Scrapbook Day!! 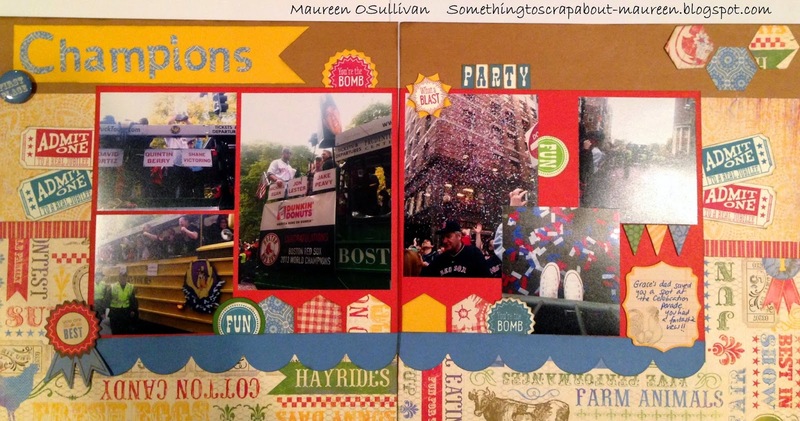 With all the changes in the industry (Archivers and Creative Memories gone), us scrapbookers have to stick together. We have to band together and keep this hobby alive! Thankfully, CTMH continues to grow and offer trendy and classic products. 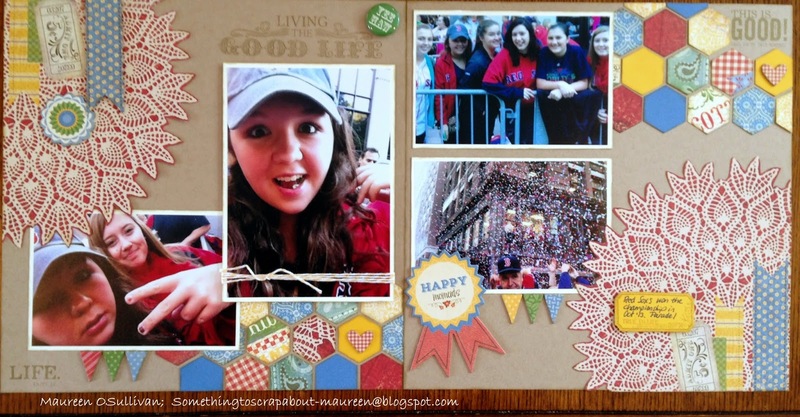 In honor of National Scrapbook Day, CTMH is offering a special! 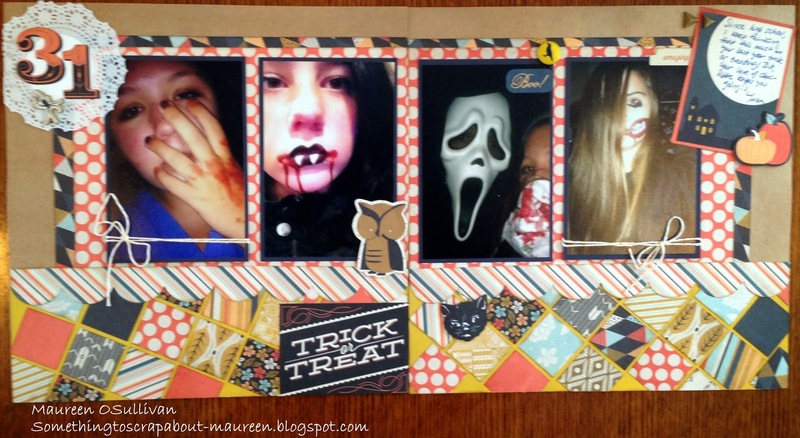 If you place an order of $50, then you can get this super cute paper pack for only $5. The paper pack retails for $11.95 and contains 2 decorated velum sheets, 6 sheets of patterned paper and 6 sheets of coordinating card-stock. 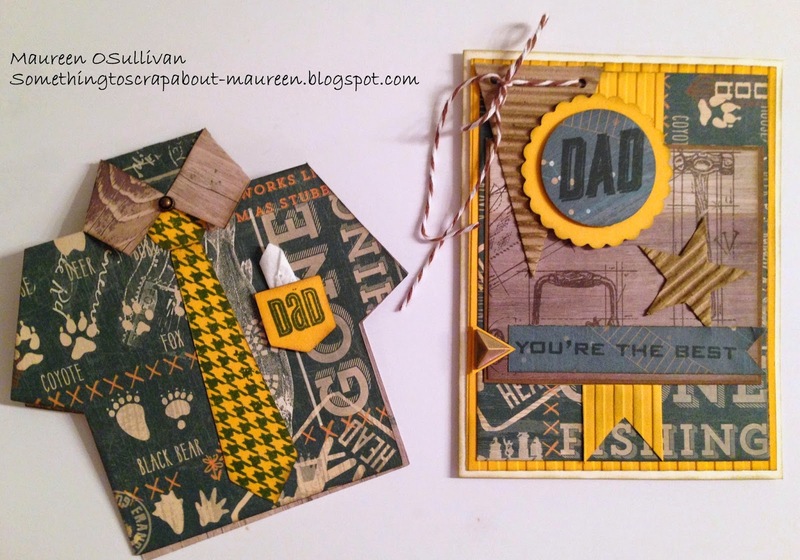 Here is a sample LO using the paper pack. CTMH is also offering a workshop guide. 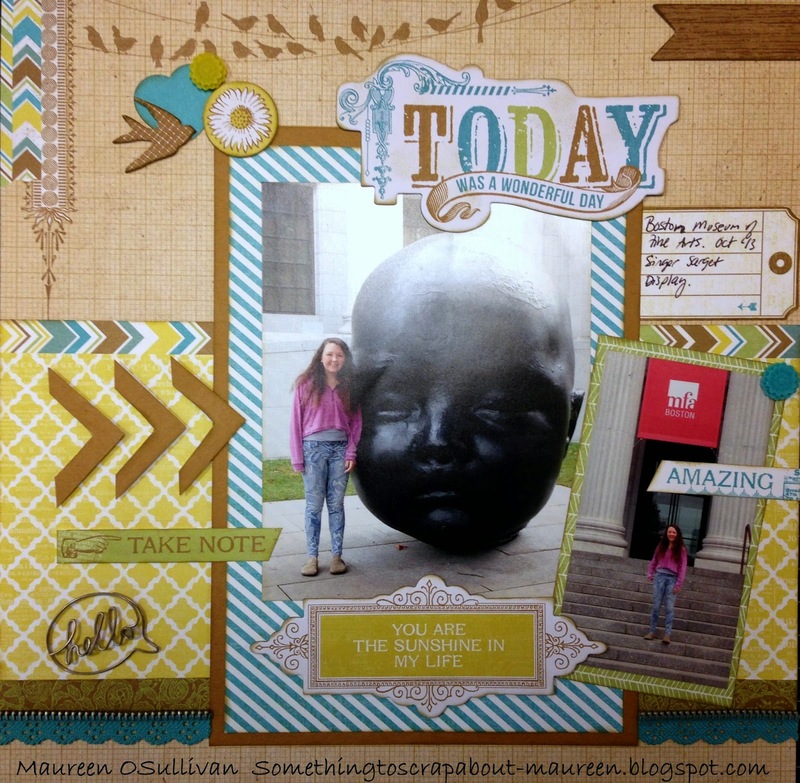 For the Stamp of the Month Blog hop, I also created this one page LO. By spending $50, you not only get the paper pack for $5, but also the Stamp of the Month for $5. Double it up and be sure not to miss out on this special! Please email me at mosmojo65@yahoo.com or visit my store if you want to get this deal! Thanks and stay crafty my friends!